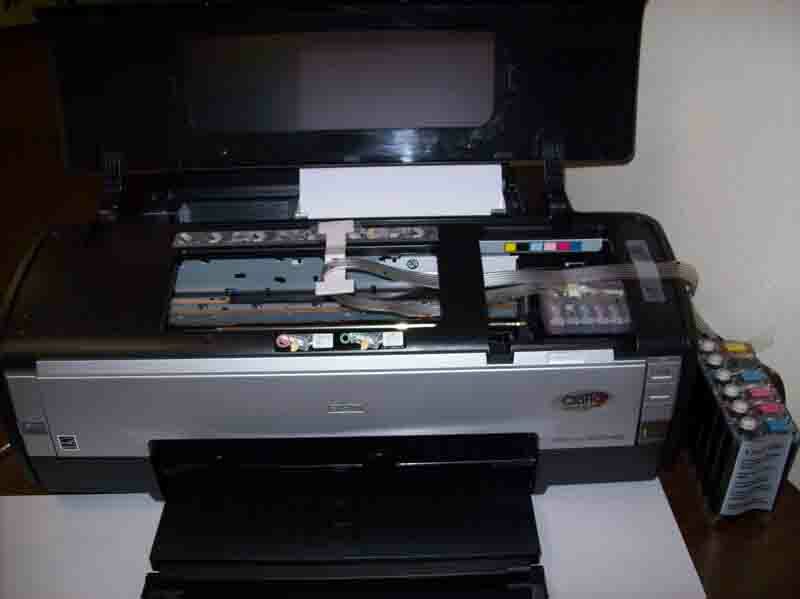 cis system works great--saves $$$$ will be purchasing for o ..
You may need modify your printer prior to installation. Manufactured in ISO 9001:2000 Certified Factory! 100% compatible with EPSON printer with NEW Auto RESET Chip! This system uses Sponge Less Cartridges. Pre-filled with High Quality INKs from Germany! From now on, ONE set of cartridge for your printer is all you will ever need. High quality dye base ink yields exceptional print result at a lowest cost！Reduce your printing cost up to 90%. With this system you will never need to buy cartridges again. Many customers bought Continuous ink systems from other sellers which could not work properly, and then bought from us and found our ink system works great! So, please buy our continuous ink system if this is the first time you try this product. - High quality, low cost dye base ink. Reduce the printing cost by 90% compare with the original inkjet cartridge. Pre-filled with High Quality Germany Inks! It's EASY! 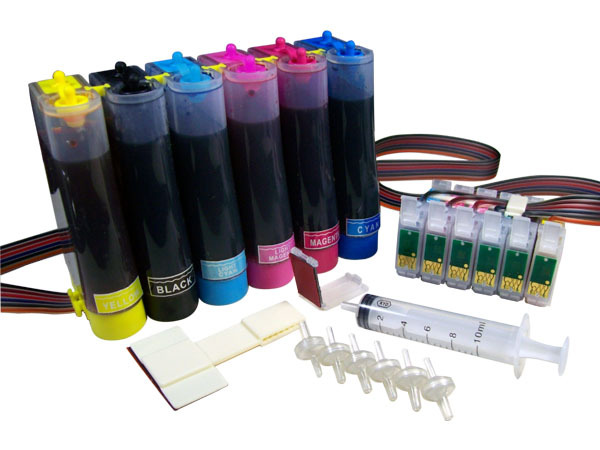 Just simply purchase a new supply of any color before you run out of ink (at least 10% ink left in the outter tank) and just pour the ink into the outter tank. We recommend to use our same quality refill inks.